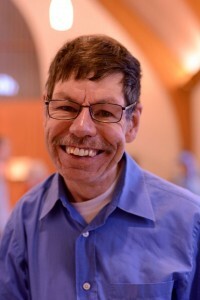 Greg describes himself as being “just a person like any other person.” Greg has lived in L’Arche since 1980. He loves lots of things like making art work, going for walks, going to work, and sleeping in. When Greg was a young boy he had an art teacher who didn’t judge people by what they looked like but treated everyone the same. And from that day he has always loved art. 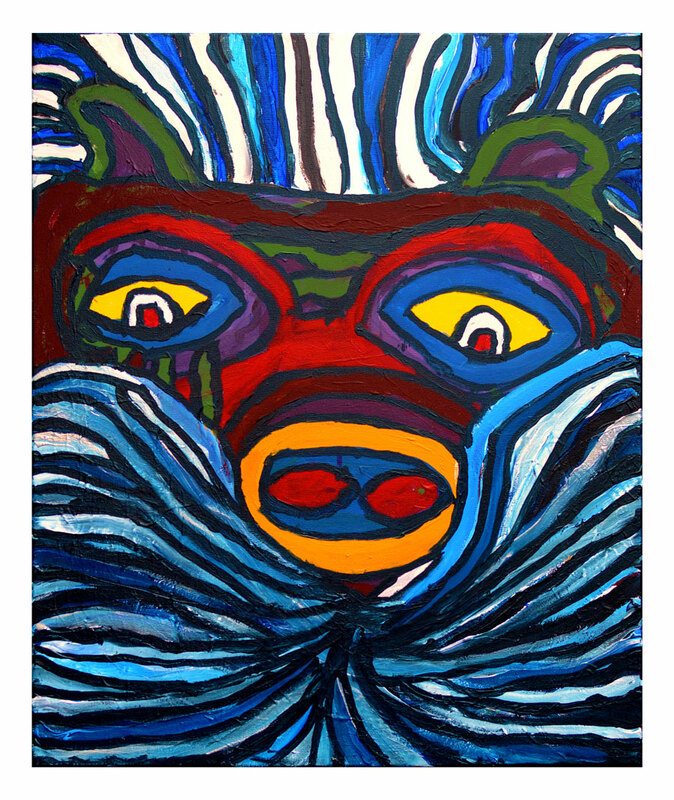 Greg says that while he spends time making art, he doesn’t have to think about anything else, it helps him to relax.